It’s been stressful as hell to be a Bronco fan the last seven years or so. 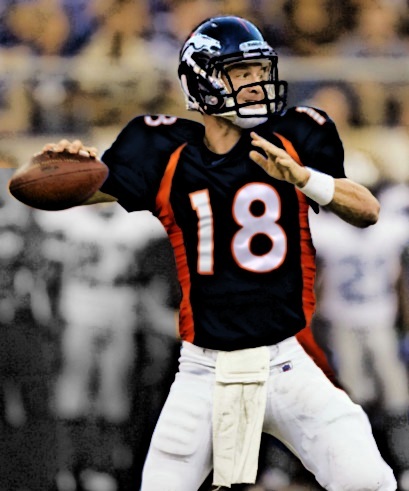 It’s rare that a place in flyover country makes national news on the regular with quarterback maneuvers and play, but Denver’s had lots of national attention for all the wrong reasons for, well, as far back as I can really remember. Helicopters trailing an SUV down the highway. 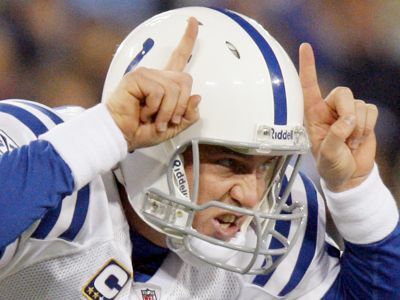 Zapruder-like cell phone footage of a guy — could be Peyton — throwing the football. Weekend NFL Wrap: HOLY F***! So, stuff happened this weekend. First, in a turn nobody saw coming, the Broncos are apparently the leaders in the clubhouse for one Peyton “Fetushead” Manning. I honestly did not think that was a possibility because of the team playing outdoors, because of the defensive-minded head coach, and because nobody thought that Elway and Bowlen would actually pull the trigger and bring Peyton in. I certainly didn’t foresee Denver being his first stop on the tour, and I didn’t think he’d stay for two days, which he did. The Broncos completely opened their facility to the Fivehead, and though they did discuss contract, nothing was officially done. Now sources (boy, I loves me some anonymous sources!) are saying it’s 95% that Manning ends up a Bronco, and pretty strong odds that Tim Tebow is shipped out to some hellhole like Jacksonville where they don’t care about his passing acumen as long as he continues being a really nice guy and visiting kids in the hospital. So the predictable cry from the Tebowners is banging off the rafters, screaming about fairness and “what else does he need to doooooooo?” Folks, he needs to become a decent passer. I have been away from the keyboard for a while now, and did not expect my journalistic hiatus to end until I read Mark Kiszla’s column in The Denver Post this afternoon regarding Peyton Manning. Thanks Mark, I needed the inspiration and, as usual, I disagree. 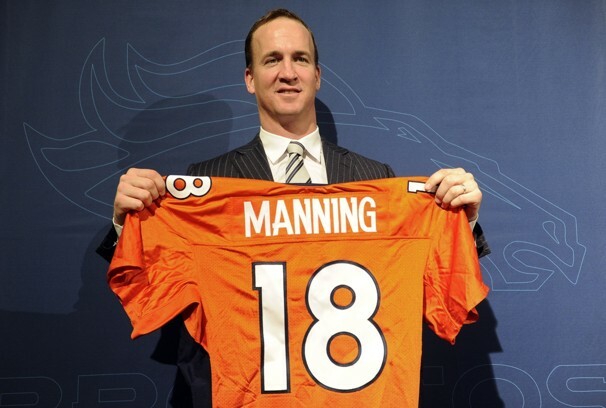 I hope the Broncos are truly all in on the Peyton Manning sweepstakes. 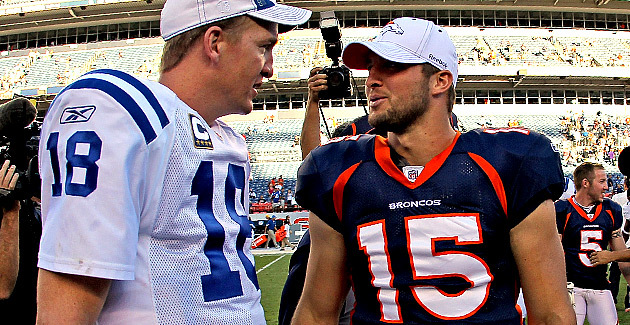 If Manning is healthy, and especially if he brings his teammate emeritus Reggie Wayne along, the tandem will be the cornerstones of a championship contender in Denver.